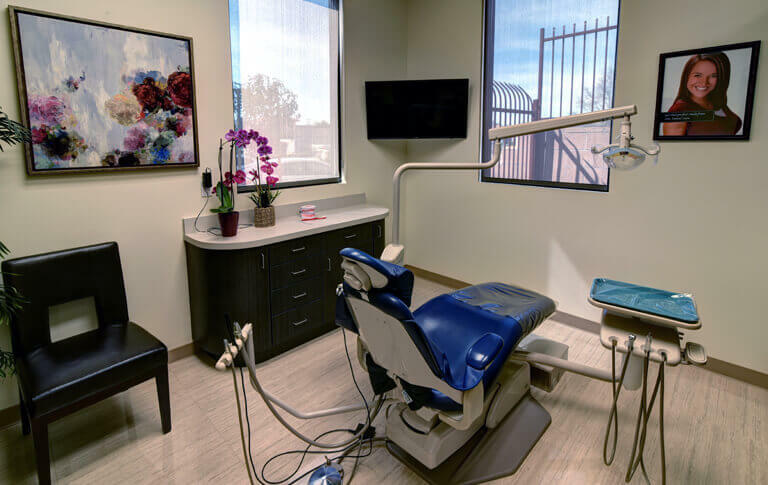 Our number one priority is your overall oral health. 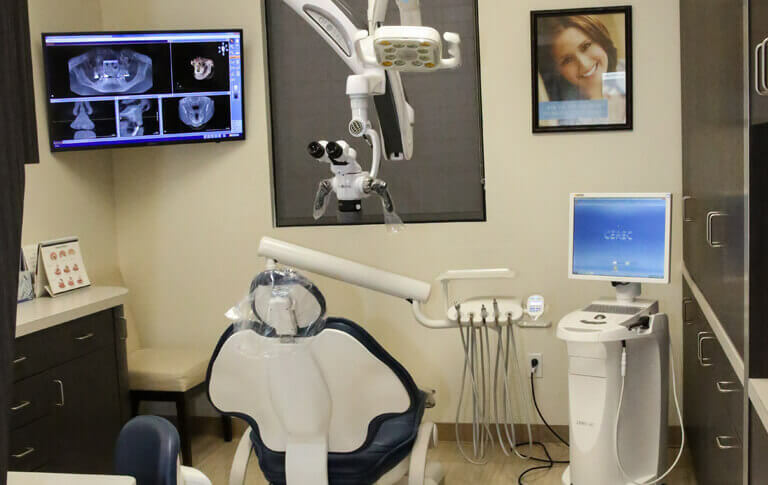 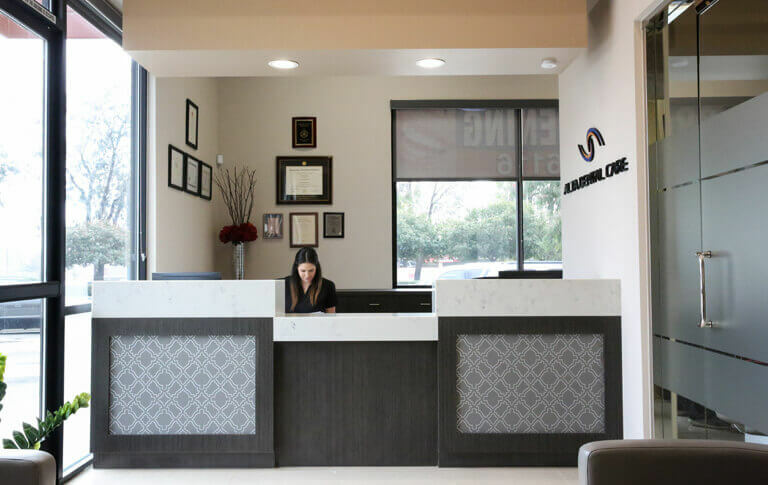 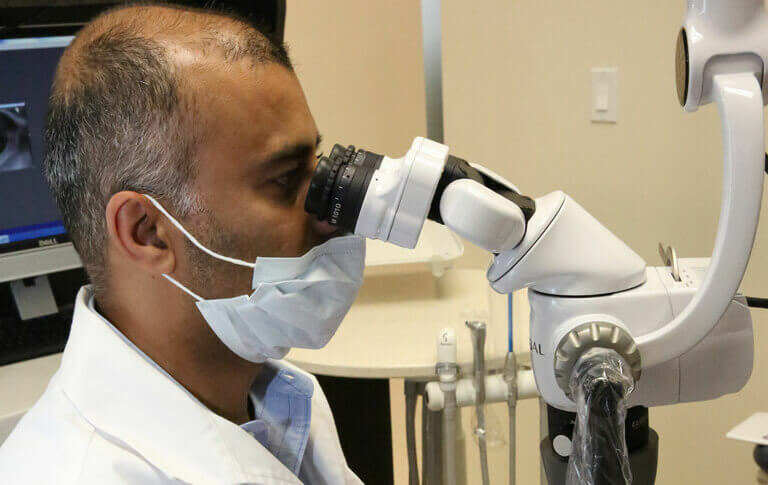 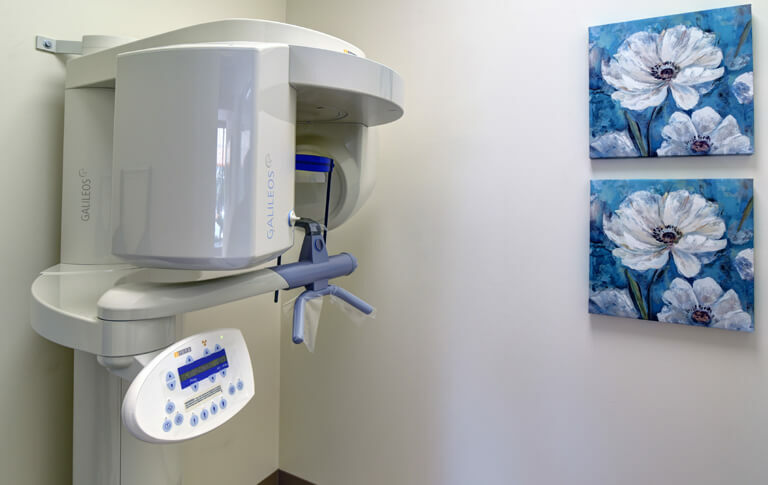 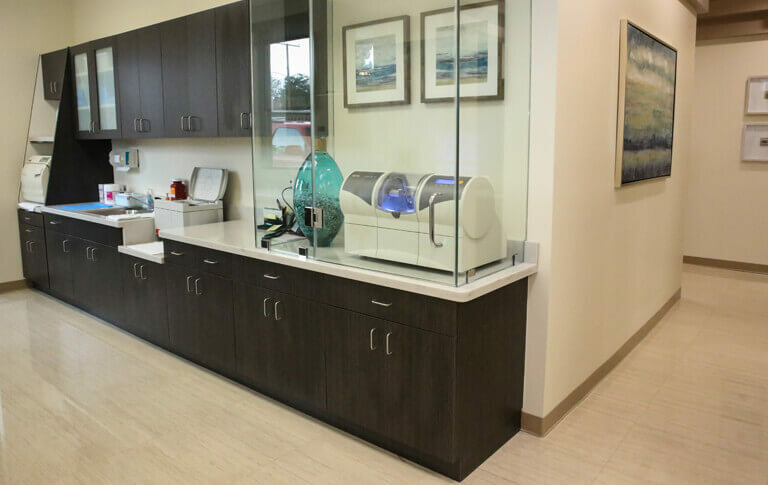 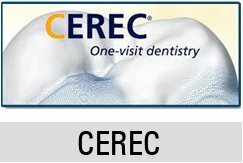 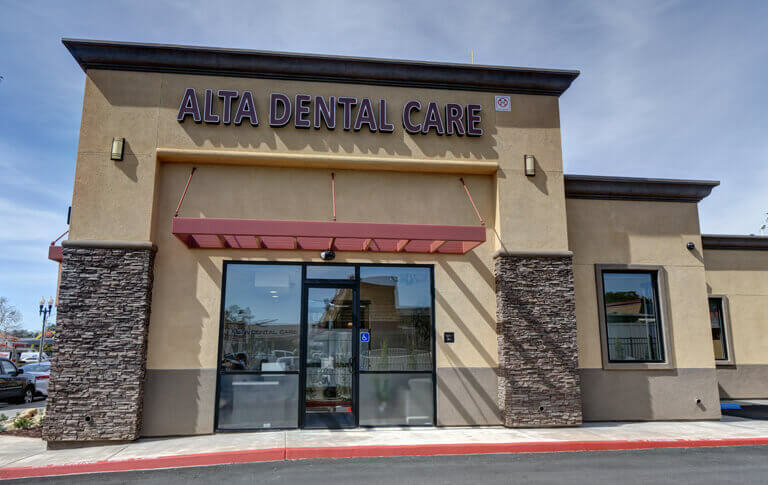 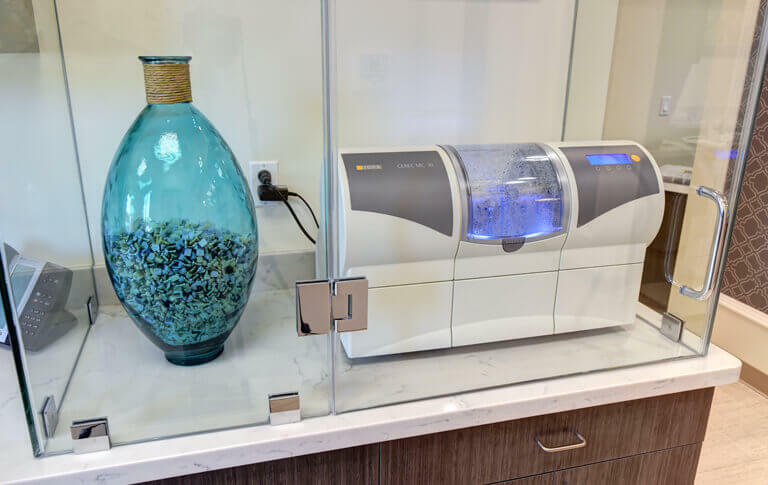 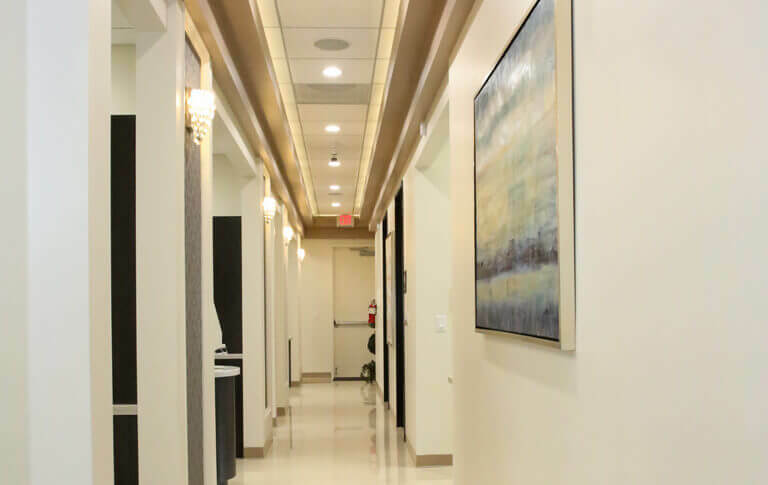 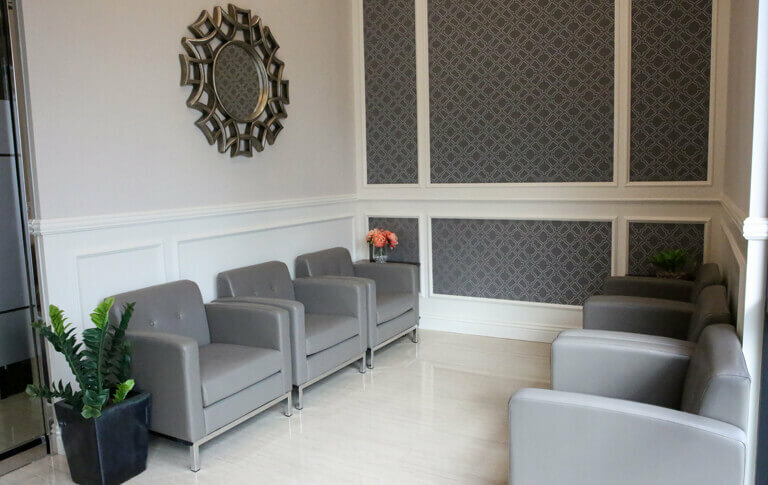 We will provide you with the highest quality care whether you need cleaning and exam or a root canal. 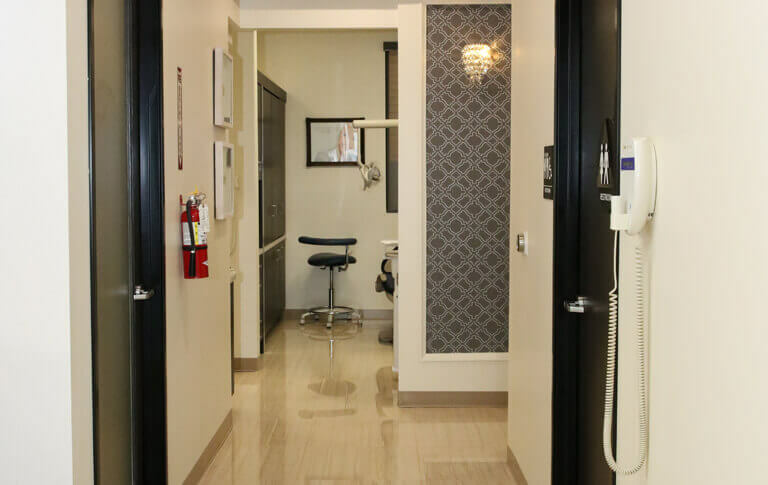 You can feel confident that your smile will be healthy and beautiful – always!